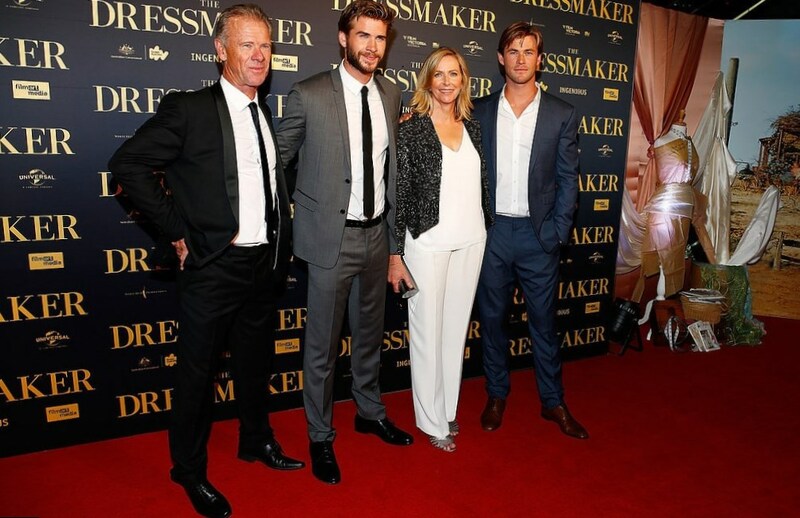 Liam Hemsworth was born in a family of a social worker Craig Hemsworth and an English teacher Leonie. The future star grew up alongside two brothers, Chris Hemsworth and Luke Hemsworth. 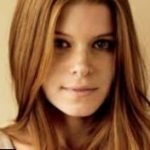 Both of them are actors now. Liam is the youngest of three brothers. When Liam was small, he had friendly relationship with the eldest brother Luke, but he had constant conflicts with Chris, who is 6 years older. They quarreled all the time and once Liam even took a knife and tried to throw it into his brother. Thanks God, now Chris and Liam are friends and never fight or quarrel, even if someone is more successful in the cinema industry. Liam likes to recollect in his mind his early years. Three boys played from morning till night outside. Liam tells, they had never watched TV, but practiced surfing and cycling. “I had the best childhood any other person can just dream about”, Liam used to tell. Very often Liam and brothers disturbed their neighbors with various pranks and tricks. Their parents sent Liam to maternal grandparents and the other boys to paternal grandparents to share the brats. 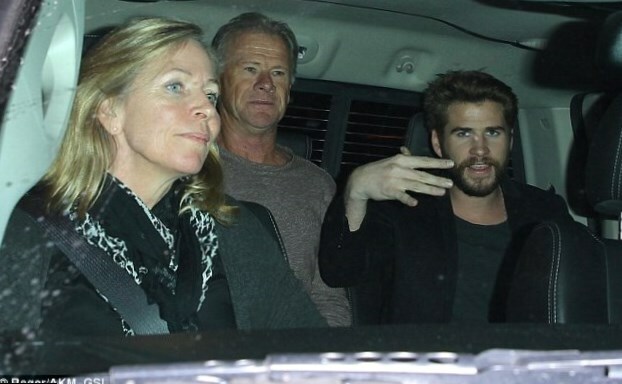 Liam Hemsworth got interested in acting, when he was 12 and his parents sent the boy to the drama school. Gradually Liam Hemsworth was involved into his profession. Now Liam is a famous actor and a very handsome man. Of course, he was planning to create his own family and have children. Now the wedding bells are close for Liam Hemsworth as he is going to marry his longtime girlfriend singer Miley Cyrus. Miley Cyrus and Liam Hemsworth met in May, 2009. They both participated in the movie “The Last Song” and loved each other at first sight. In spite of deep love and passion, Miley and Liam’s relationship were quite complicated. They quarreled all the time and separated for a while and then started their affair again. In 2012 the couple got engaged and then broke up and cancelled wedding. 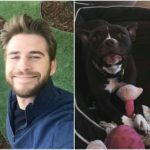 During two years Miley and Liam lived apart. Each of them had their personal life and dated the other people. But probably, when it is your person, you can wait for him for ages and then start from the same point you have stopped. Miley Cyrus and Liam Hemsworth are together for the fourth time since 2015. The couple is planning a big wedding. We wish them happiness and many children together!